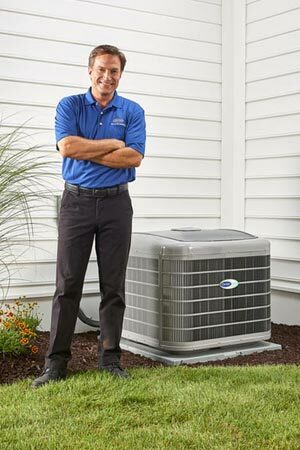 Heating and Air Conditioning Specials | Giddens Air Conditioning Inc.
Online Heating and Air Conditioning Specials! Rebate and/or Special Financing on qualifying Trane Home Comfort Systems! Must be mentioned at time of service. One coupon per customer. Cannot be combined with other offers.